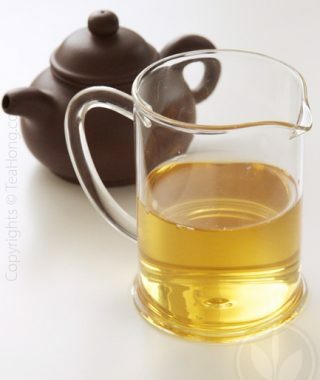 Yixing clay chahai for better heat retainment and a second round of enhancement for the body of your infusion. 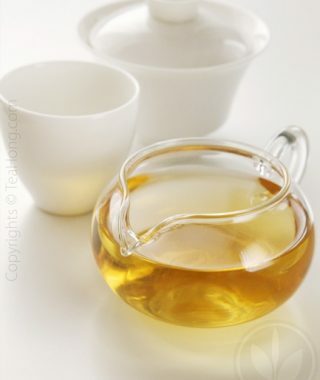 Please remember to use one such chahai for one variety of tea, like you would with the Yixing teapot. A limited edition production. Xanadu features a receptacle for round Yixing teapots for complete decantation of each round of infusion. 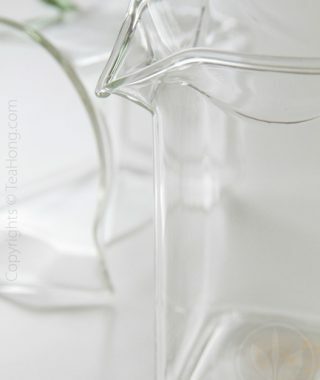 Even if you do not use the Yixing pot, you will still find the wider opening a most convenient design for ease of use. A smart adaptation basing on a classic chahai feature. Silo Chahai has the advantage of being tall and nicely transparent for seeing the true colors of your infusion. 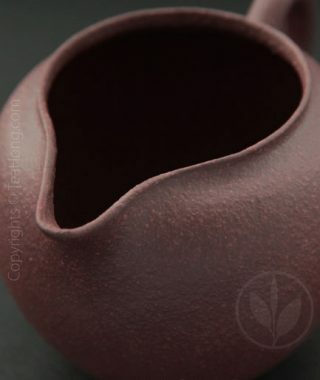 It can be doubled as a tea pot for showing off the nice shape of your fine tealeaves as they unfold to sink and float.